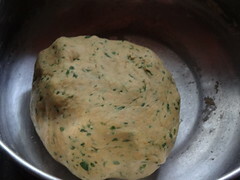 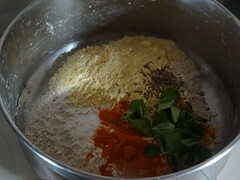 Divide the dough into small ball of equal size. 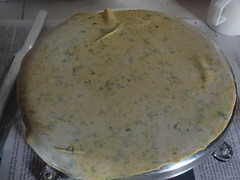 Roll each ball into very thin roti. 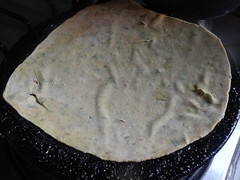 it has to be really thin to get crispy roti. 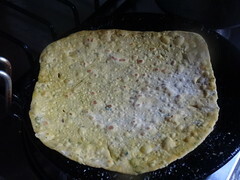 Use bit of oil and little flour for dusting while rolling. 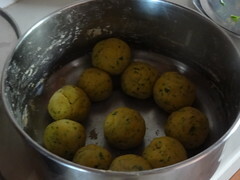 Cool it completely and store it in air tight container. 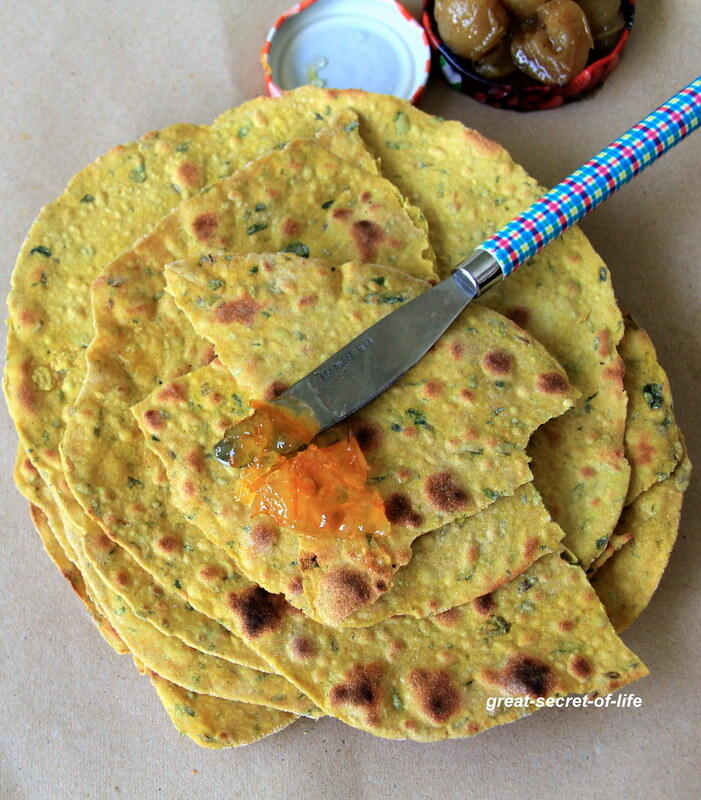 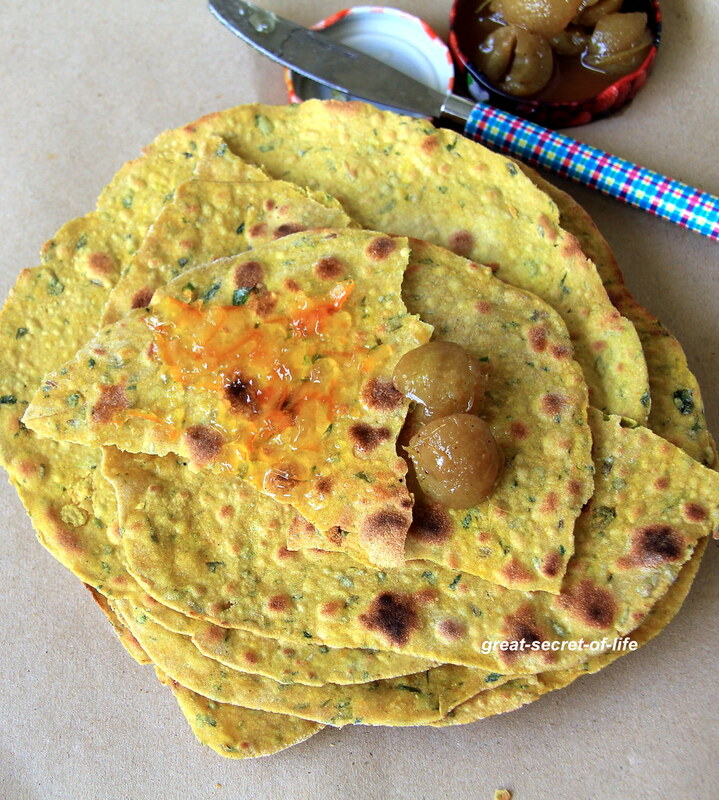 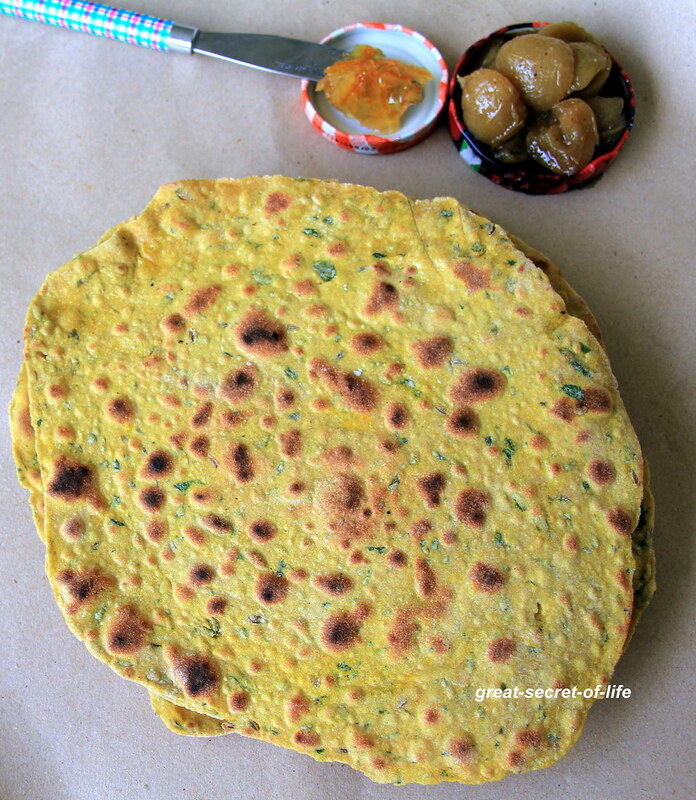 Crispy and delicious looking methi khakhras..
methi khakhras looks yumm..what pickle is that?